Share some cute images with friends on Facebook wall. Choose an cute image and past its code on Shtyle. 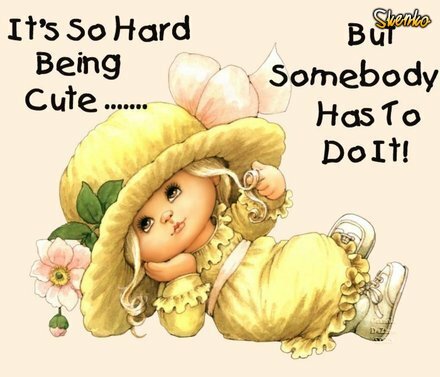 Use the cute pictures on the comments pages on Facebook.